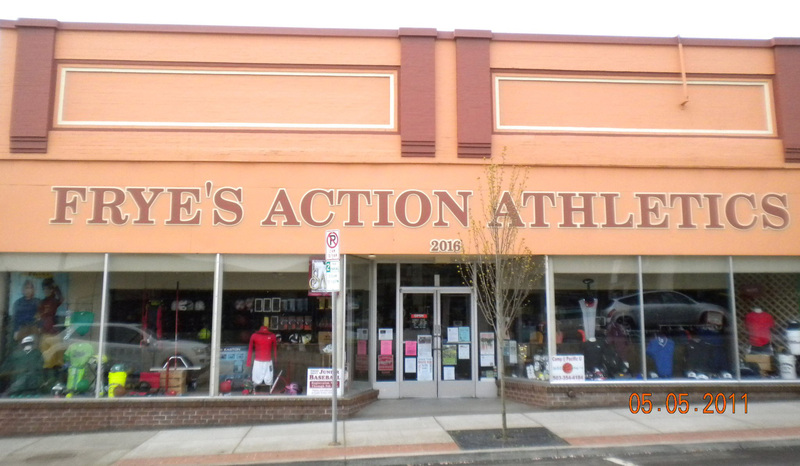 For 37 years, Frye’s Action Athletics staff pride themselves in responding to individual customer service needs. If it’s athletic apparel or footwear you’re looking for, then you have come to the right place. 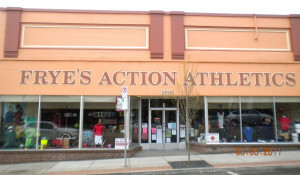 Frye’s Action Athletics has outfitted and equipped thousands of teams and players with sports equipment. Frye’s will outfit your team with uniforms or jackets and can do special screen printing, lettering and numbering for groups, organizations and individuals. Located 20 miles west of Portland in beautiful downtown Forest Grove.